Mercedes Benz has opened up about the possibilities of launching a fully electric car by the time 2019 comes around. This is in line with the statements made by Thomas Weber, a R&D board member during an interview with Car and Driver. Weber confirmed that Mercedes will be jumping into the electric car industry very soon, but he also noted that the company’s offering will not be in competition with any of the current models, with Tesla’s S model in mind. 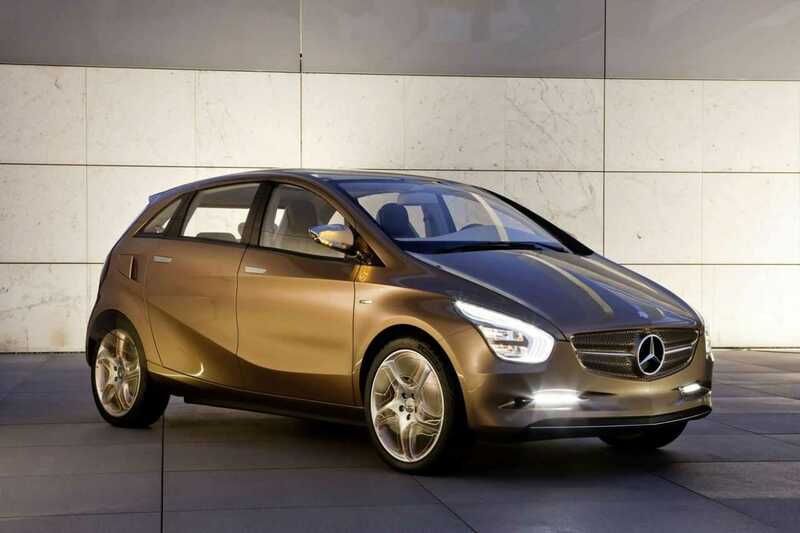 He claimed that the upcoming Mercedes Benz electric car will not be the next B-Class drive, Smart or a sports car. He also added that there were little chances of coming up with a sedan as this model is not particularly well-suited for storing larger battery packs, which opens the doors for a Mercedes Benz electric SUV car in 2019. Weber also added that the upcoming electric car will be cool and very emotional and it will be a standalone model, separate from any other model from the German automaker. If rolled out, there is possible competition that will come from the imminent Audi Q6 and Tesla’s Model X. 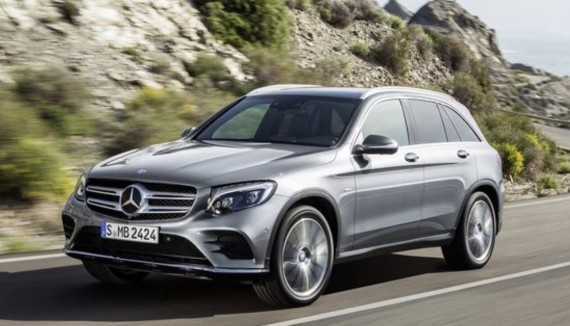 However, as noted above, the standalone crossover will not borrow anything from any of the current models of Mercedes Benz, among them SLS AMG Electric Drive, B-Class Electric Drive and the Smart For Two Electric Drive. Even though none of the formerly mentioned models was intended to generate huge sales volumes for the automaker, it seems Mercedes will be taking a more aggressive approach with the development of the electric car. The electric car from Mercedes is expected to be a standalone model, which also means that it will not be offered with internal combustion engines like with the case of the upcoming Audi models. The rumor is that the oldest car maker in the world is working on a project known as EcoLuxe, a new car project that will come in with a new architecture for using battery-electric engines, plug-in hybrid engines as well as hydrogen fuel-cell engines. Just recently during the Frankfurt Motor Show, a new plug-in hybrid concept known as Intelligent Aerodynamic Automobile (IAA) made its debut and as it seems, this technology was just giving us a preview of this platform. Mercedes Benz has in the past had working relationships with Tesla with respect to the provision of running gear for three of their models, however, after selling the stake, it seems the German automaker is looking to move the whole production of electric cars in-house. If this materializes, the electric crossover SUV will add to the growing list of plug-in hybrids from Mercedes, which includes versions from C-Class and S-Class sedans as well as GLE-Class SUVs.